For the Wood Collection, S'well's classic stainless steel bottles are painted to imitate wood! Each bottle is one-of-a-kind and perfectly unique. Wondering what size to get? 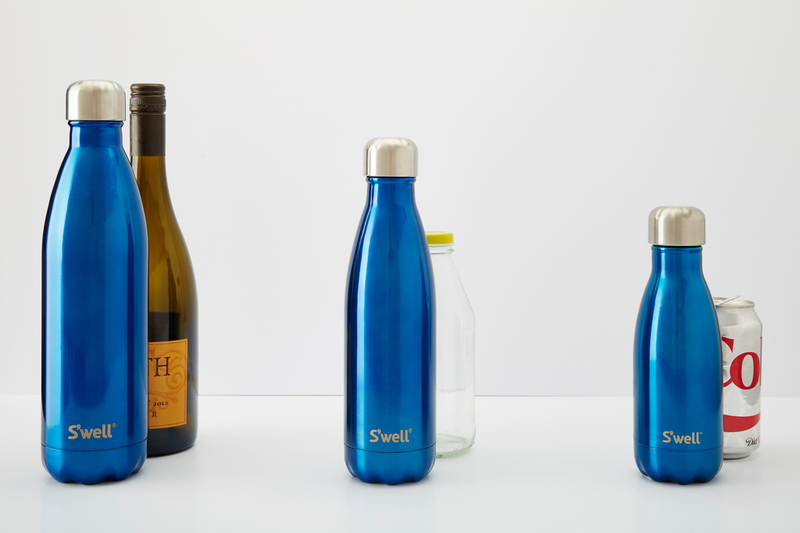 S'well bottles come in 750 mL, 500 mL and 260 mL sizes. Absolutely love the colours! Keeps my water a nice cool temperature even when itâ€™s super hot outside. 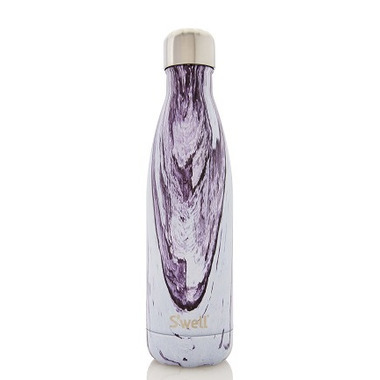 My daughter loved her new swell bottle and the design...exactly as shown in pic. This is my second swell bottle I bought! My swell goes with me every where. I use mine just for water, and I am so impressed when it keeps my water cold all day at school, work and traveling. It's easy to pack and easy to clean. I love the lily wood design and I couldn't resist to get a new bottle for the new school year!! Beautiful water bottle, and keeps drinks cold. Shipping was very prompt. Love it... easy to carry, never spills, stays cold...everyone should have one. Love how none of the bottles are painted the same. Love this water bottle! Great shipping!! Beautifully painted! Love this bottle!! But its size is deceiving...medium size is only 500ml which is just a plastic water bottle size. Don't be scared away from the largest size...I would've bought it had I realized this. This is a great water bottle. The craftsmanship is amazing and all the little details make it look very high end. It's a good size and feels like a very durable product. I definitely recommend it.